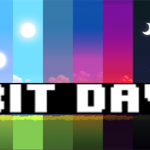 Bit Day is a live wallpaper for Android. 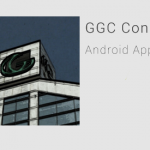 The app changes the background image based on the time of day. 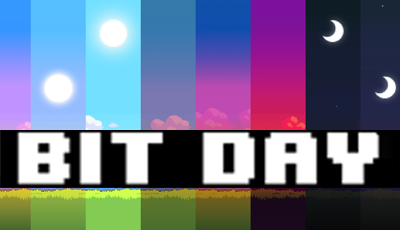 Each image represents a specific time of day. 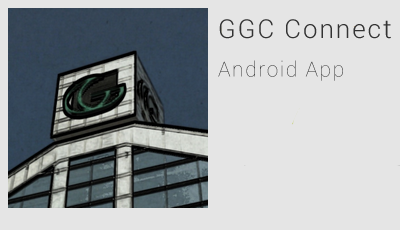 GGC Connect is an Android app, created for students and faculty of Georgia Gwinnett College, to make life and navigating the college easier.